When I click on a character's body and move it, the movement is like an alien. When I click the bones and move it, the movement is normal. Why thus happen? give me an advice please. this model is rigged. 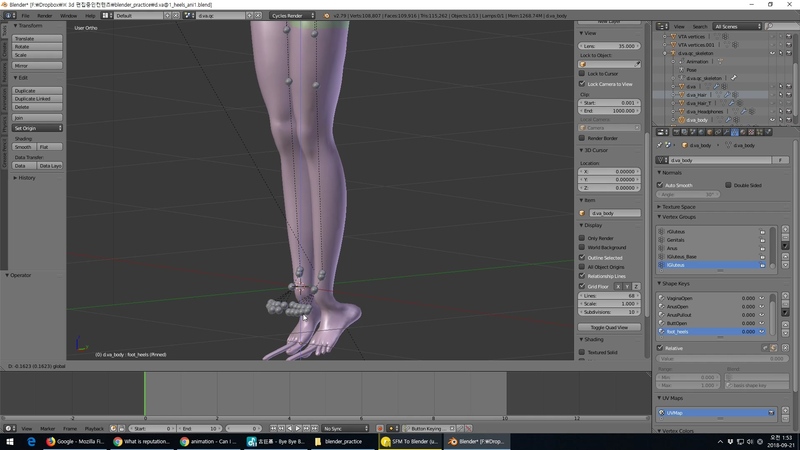 control by using pose mode and moving the bones, they control the limbs. 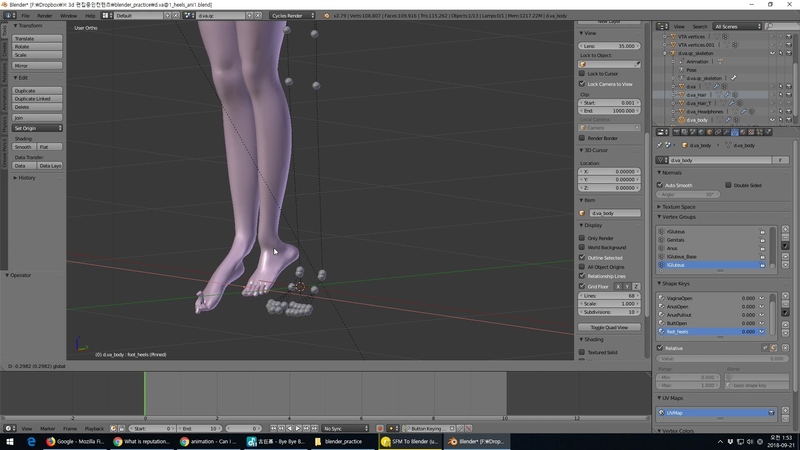 How can I move the whole leg in Pose Mode? How to connect and control a ragdoll? 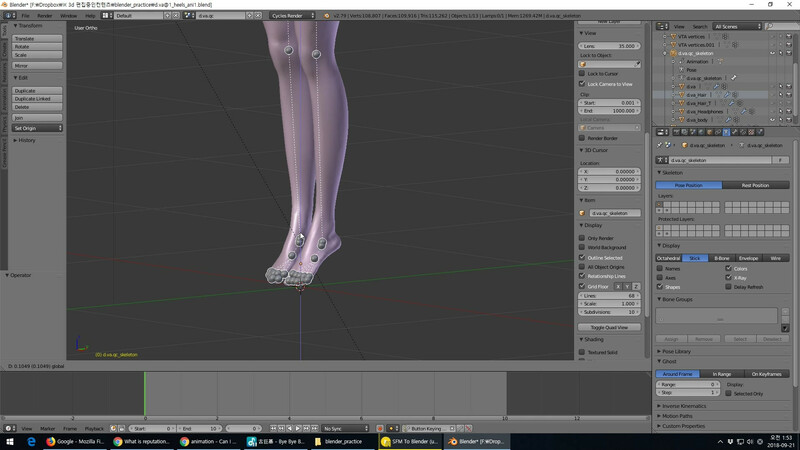 Possible to make the bones visible when the mouse is hovering over a rigged model?